On its own, the National Grid is pretty impressive, serving us well and powering our electrical devices every day, but occasionally, it needs help along the way. Enter STOR – Short Term Operating Reserves. 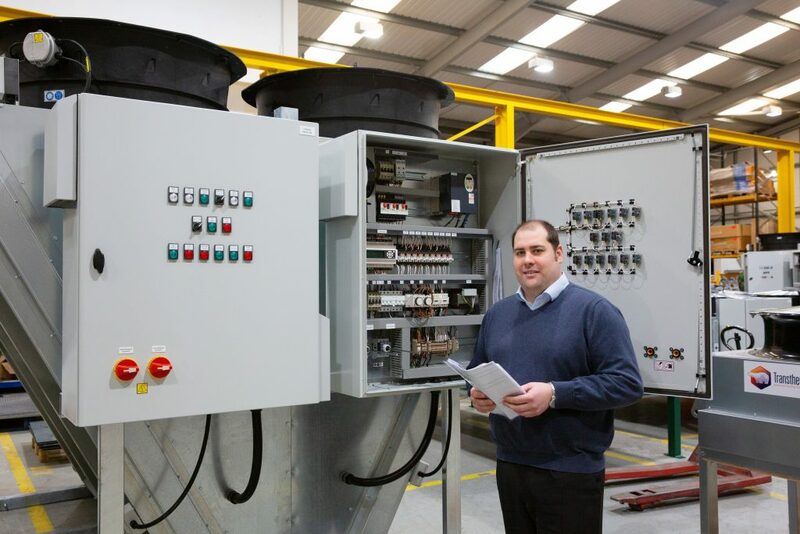 Situated all around the country, STOR projects bolster the National Grid in times of peak electricity usage – times such as after the finale of a show, or during big sporting championships. Each of the surges generally imposes an extra demand of around 200-400 megawatts (MW). It’s said that the largest ever UK surge occurred during the England vs Germany penalty shootout in the World Cup in July 1990. After England’s dramatic semi-final exit, everyone needed a cuppa to calm down, and the Grid was flooded with a 2,800 MW demand. To combat times like this, all year round, the Grid must have a comprehensive contingency plan, and a network of energy provider partners so that a constant supply of electricity can be ensured regardless of what’s on the TV. 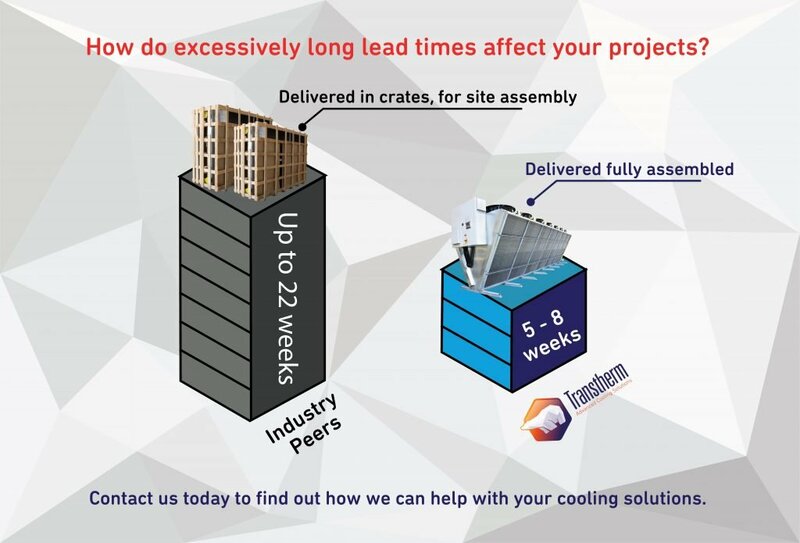 To help, we have been doing our bit by creating bespoke cooling solutions for STOR projects around the country – so far installed in multiple areas around the country. Increasingly, our commissions have been designed around limited spaces, with the request that any noise be kept to a minimum too. 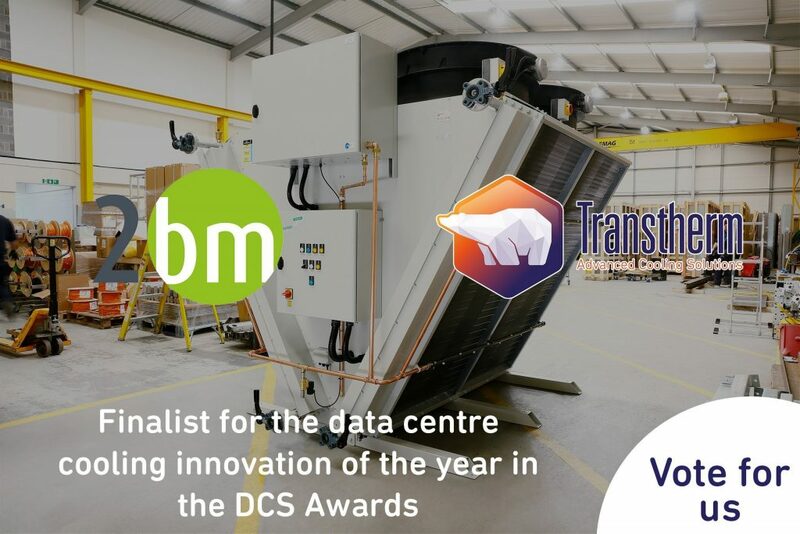 So we’ve created bespoke cooling systems with powerful fast working fans, married with attenuators to silence the operating sounds. All acoustic data is derived from equipment tests in a professional anechoic chamber too so that exact tweaks can be made to meet site requirements. 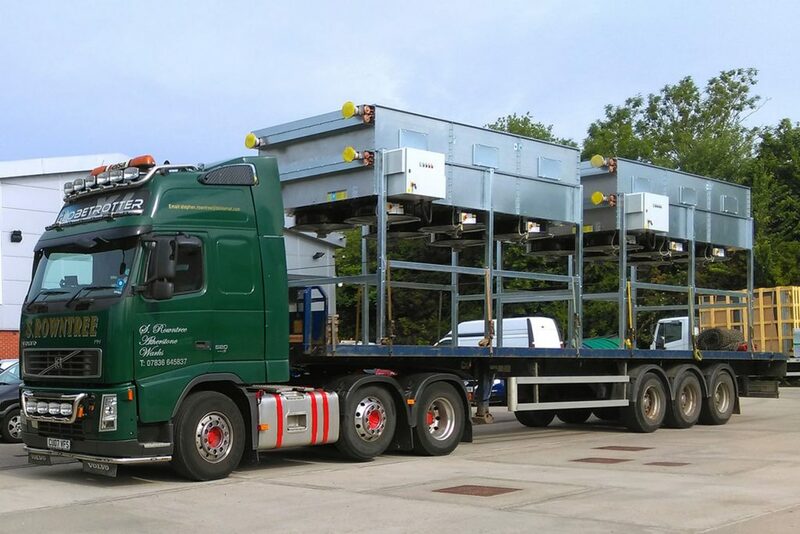 It’s been a busy time for us providing small power plant cooling all around the UK – and also a great feeling knowing we’re helping augment the aging reactor and grid base. It’s a hard job trying to make sure that Britons everywhere can have their cup of tea but someone has to do it!